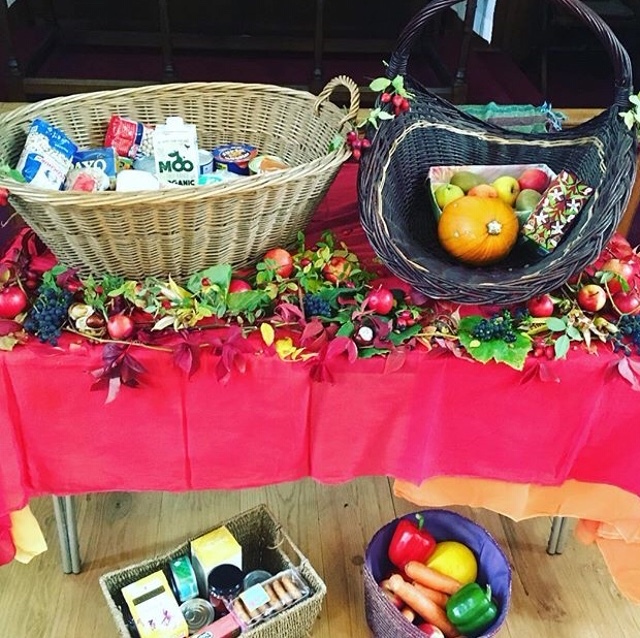 A big thank you to all parents and children who brought Harvest offerings to our Michaelmas festival last week. The food donations have now be given to Ebenezer’s in Halifax. For more information about Ebenezer click here.